Who Should Be September’s Boater Girl of the Month? 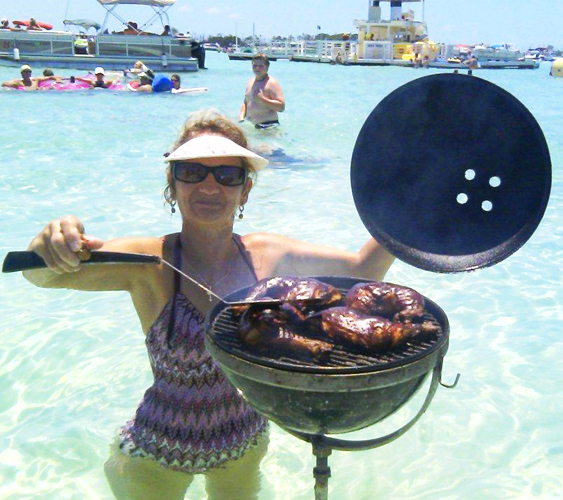 You are at:Home»Boater Girl of the Month»Who Should Be September’s Boater Girl of the Month? Who should be our first Boater Girl of the Month? One of our August Boater Girls will be the lucky winner. It’s up to you to decide. Vote for your favorite and we’ll crown her. Voting is open from now until September 17. Like Ashley? Vote for her below. Like Jennifer? Vote for her below. Like Sandra? Vote for her below. Like Kristy? Vote for her below. Like Saule? Vote for her below. Like Carla? Vote for her below. Voting is open until September 17. We’ll announce the winner on September 20. You’ve got one vote, so use it wisely. 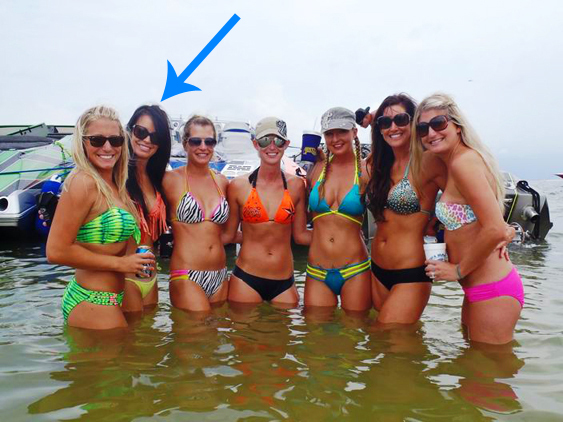 We’ve Crowned October’s Boater Girl of the Month! 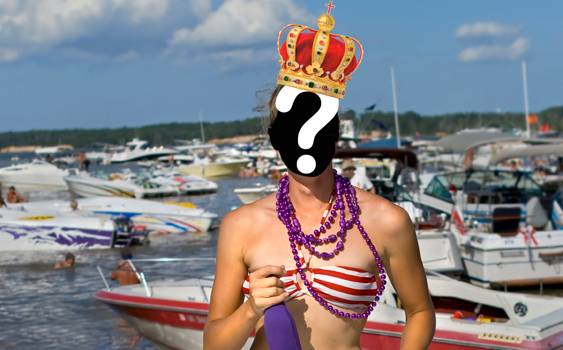 Who Should Be October’s Boater Girl of the Month?